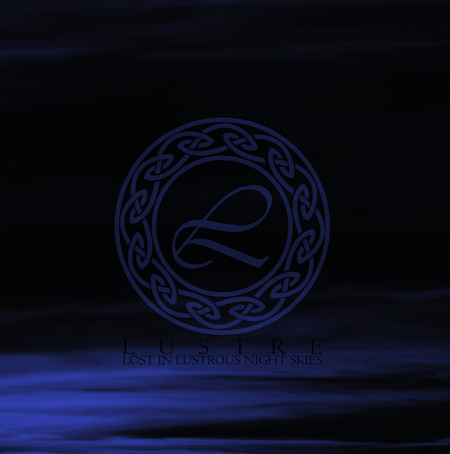 “Lost in Lustrous Night Skies” is a collection of unreleased tracks on cd format of many hard to find ep and tape songs limited and mostly sold out. For many years Lustre have produced memorable songs not grouped on a comprehensive release, “Lost in Lustrous Nightskies” is the answer. Where cold winds blow and vision are getting an hypnotic shamanic strength Lustre is king. Inspired by Burzum’s most inspired creations, this is Black Metal amplified by the evocative potential of an ambient atmosphere, the transcendental goal is achieved.